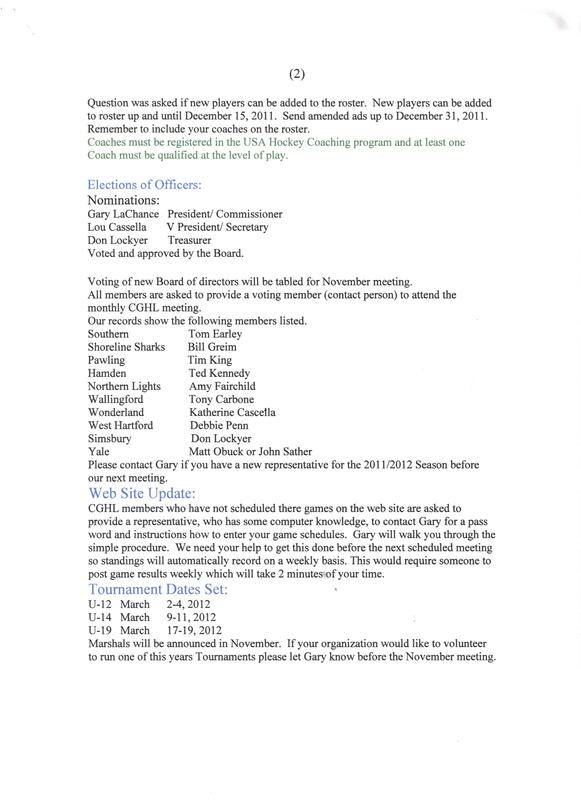 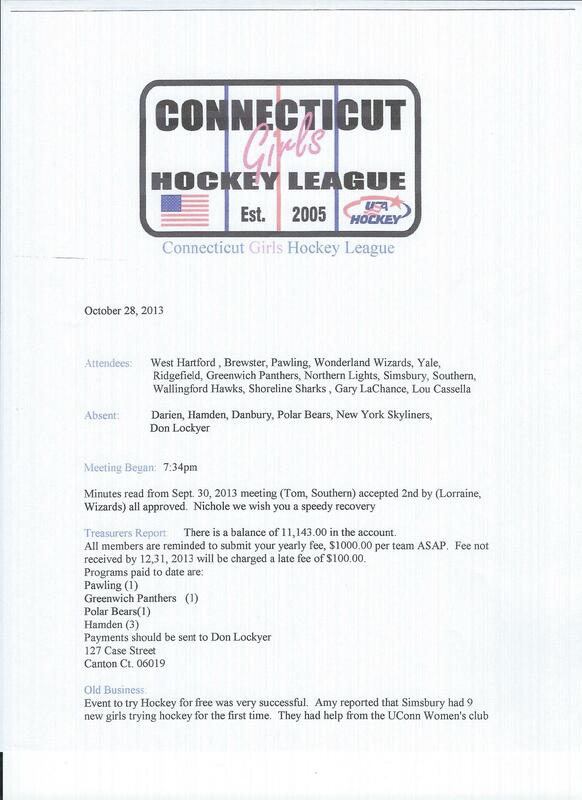 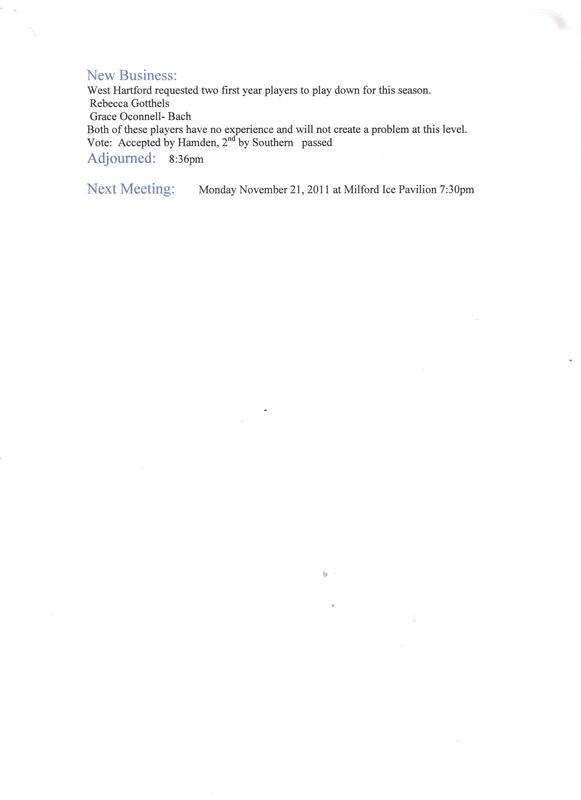 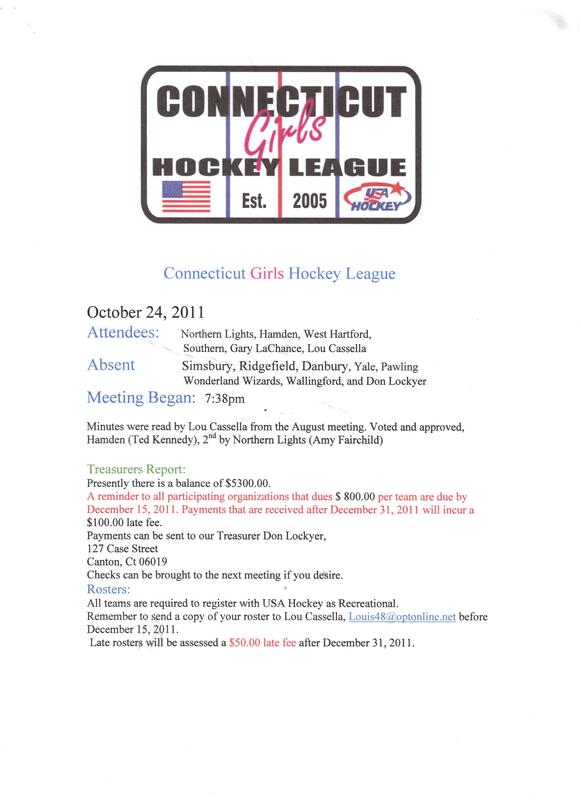 Documents | Connecticut Girls Hockey League, Inc.
CGHL Rules (rev 2016) *- CGHL follows USAH rules with a few differences set forth here. 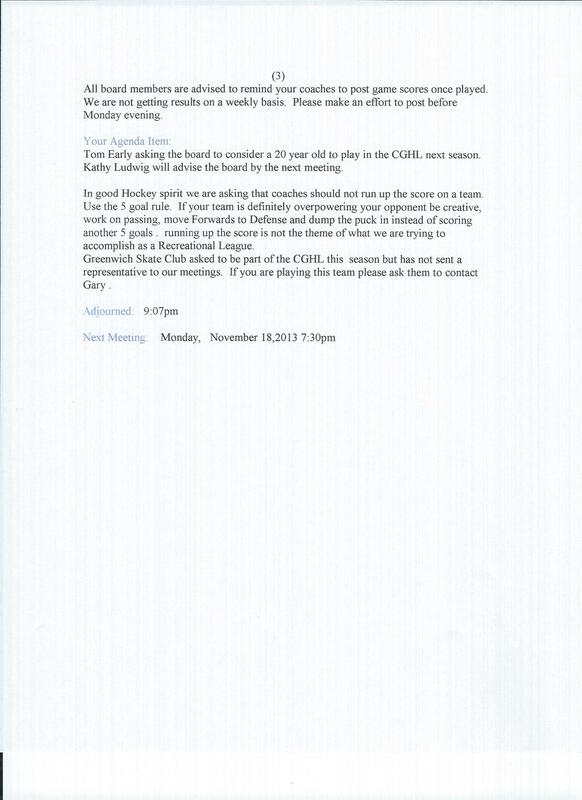 Note: Format / numbering typo in Rule 2.2 removed (2016). 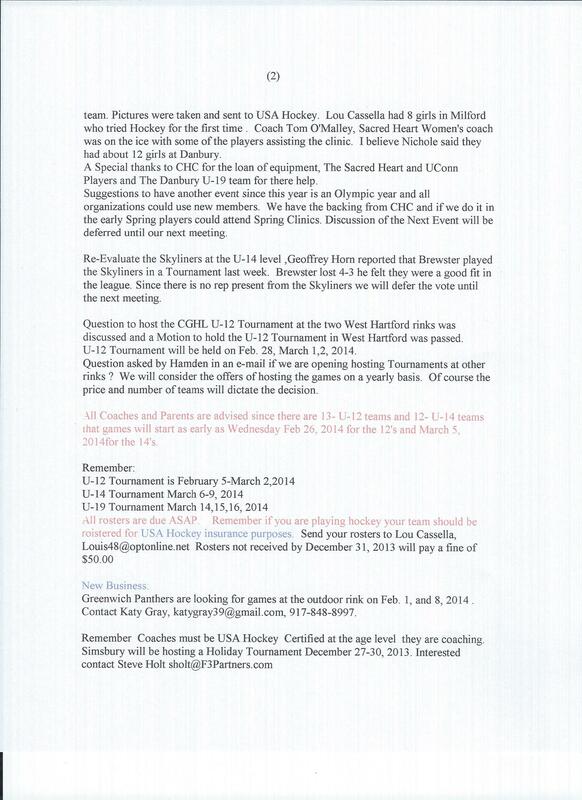 Criteria for Inclusion- These are the criteria for inclusion of girls who play on chc tournament bound teams either boys or girls into the CGHL.